The longer I have my Greenbike City Hybrid, the more comfortable I feel with it. My use of the bike is more seamless as I switch between pedaling and throttling. I know exactly which pedal assist setting I should be on for a given scenario. While I’m having this symbiotic awakening, I have a friend who has just gotten the same model, but his sense of the bike’s function is a little bit different from mine. He thinks that the pedals are decorative and the throttle is the only thing he needs to manipulate. 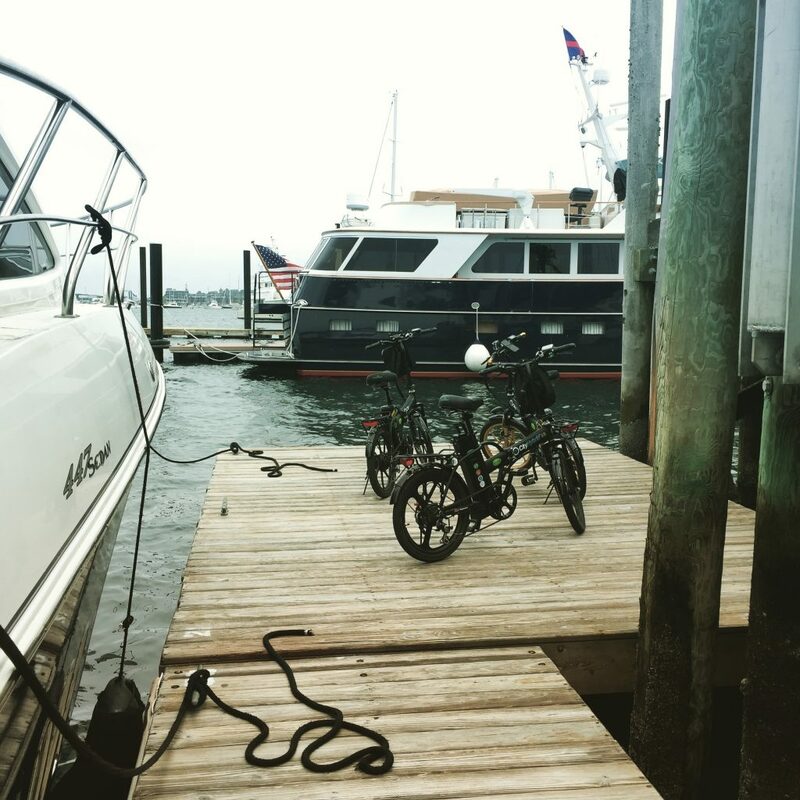 It may not feel like it, but when you put your Greenbike in pedal assist mode, you’re giving the motor a break. On hills especially, it can be quite taxing for the motor. You really can squeeze a substantial amount more out of each charge if you work with the bike rather than making it work for you. Just like most people, when I first got my Greenbike, I was throttling around all over the place. After about 1 month, I started to change the way I ride. I put my bike on pedal assist mode at level 3 for flat roads and only throttled when needed. Sometimes on a long straight away, I’d tap it up to level 4. This may not sound as fun, but this is about as fast as you would be going on a conventional bike. And remember, we’re not trying to compete with mopeds here, we’re just trying to be as mobile as a bicycle without the exhaustion. Pedal assist level 3 doesn’t even feel like resistance on my legs, but my effort is helping the motor stay in motion and keeping the battery from losing power more quickly. I’m still not breaking a sweat, but I’m burning less battery. A new rider’s primary goal is effortless motion, but mine is now longevity. I want to stay out longer and go further; but also, I also don’t want to put too much stress on my City Hybrid. Just like a cowboy with his trusty steed, I’ve developed a relationship with my mount. I know how to finesse it to get a little more juice out of it, and I also know when to lay off and pedal my own way. I haven’t named her yet, but there’s still time for that. My throttle-happy buddy, on the other hand, he found another way. Rather than learning to become one with his City Hybrid like me, he upgraded to Greenbike’s true “beast of burden”, the Legend HD. 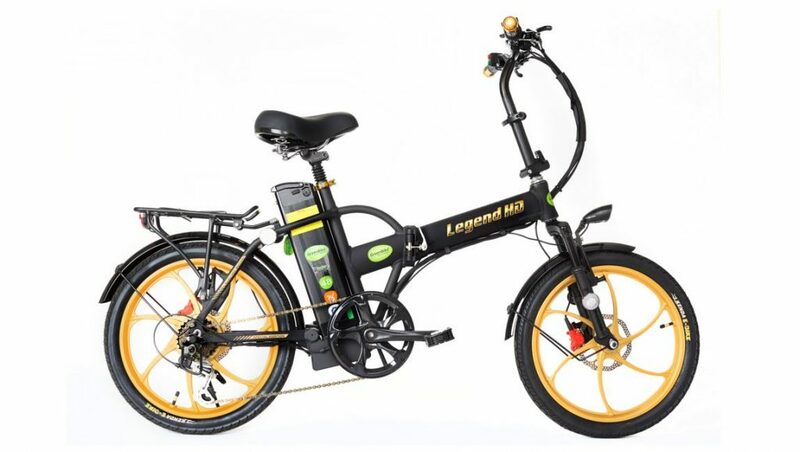 The Legend’s 15.9 Ah battery will carry him for over 30 miles down the old, dusty trail without pedaling. He doesn’t even have to feed it carrots! Powermoves.com has something for everyone. Compare the Extended Battery Legend HD with the City Hybrid and City Premium models in the Powermoves online store. This entry was posted in Useful Info. Bookmark the permalink.